GitHub had a security breach that allowed an individual to gain super-user access to repositories that he was not explicitly permitted access to. This hack involved leveraging a weakness in the mass-assignment method to upload his SSH key. GitHub has posted additional details on their blog. Starting March 7th, 2012, GitHub is forcing an audit of all SSH keys. This might have impacted your ability to deploy on Engine Yard. Engine Yard worked with GitHub to have the fingerprints we generate for Engine Yard deployments approved. 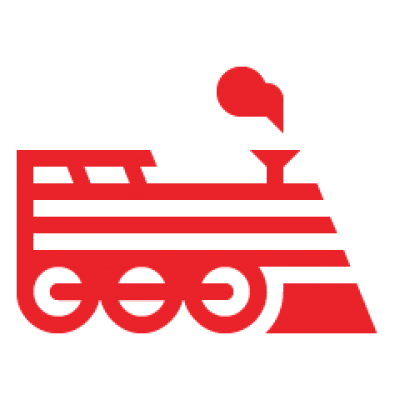 If you have deployment issues, submit a ticket with Engine Yard Support. In the Engine Yard Dashboard, select Tools -> SSH Public Keys. In GitHub, go to Please audit your SSH keys. Read this gist "How Homakov hacked GitHub and the line of code that could have prevented it" to understand the breach and how to prevent it. Audit your code to look for vulnerable areas. Tip: Use this plugin: find_mass_assignment. Review the plugins for Rails to make sure that your application is secure. See The Ruby Toolbox. Whitelist your attributes that use the attr_accessible method.